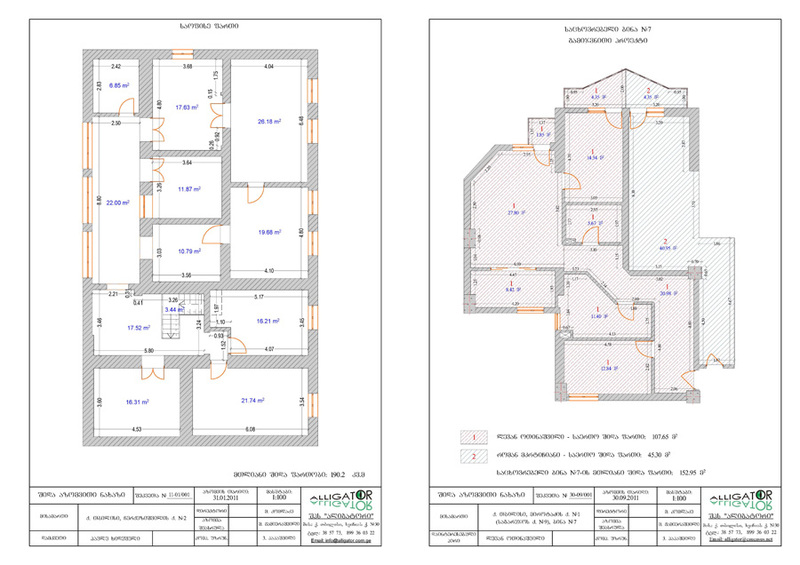 • Internal surveying of buildings by laser distance meter and making building plans. • Planning of building facades. • 3D visualisation of buildings.